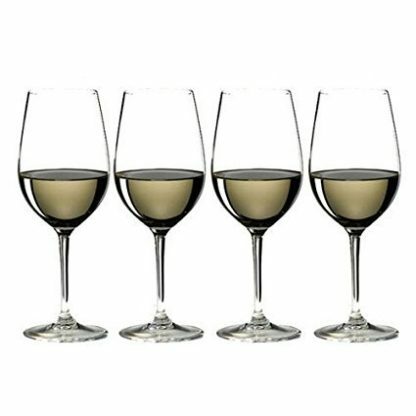 This Riedel Buy 3 get 4 bonus pack of Vinum Zinfandel/Riesling Grand Cru glasses gives you 4 glasses for the price of 3. 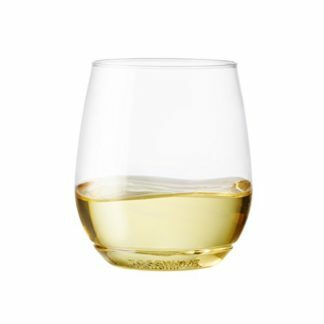 The size and shape of these Riedel Zinfandel/Riesling glasses command attention with their multi-functional nature. Perfect for Zinfandel Chianti Classico and Sangiovese as well as Riesling Vouvray and Gruner Veltliner these glasses maintain an important place in the ever popular Riedel Vinum collection. 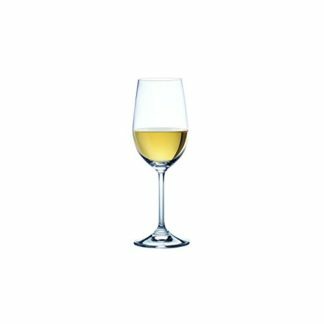 Introduced in 1986 the Riedel Vinum line was the first machine-made series of glasses in history to be based exclusively on the characteristics of grape varietals. 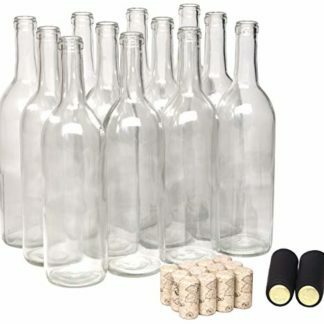 The Vinum series has had a strong and permanent impact on the wine glass culture around the globe. 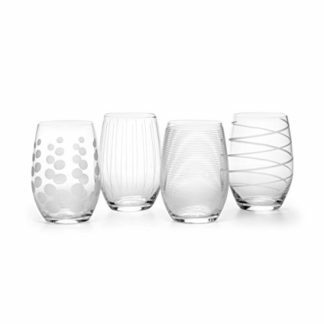 These glasses have proven to consumers and restaurateurs that the pleasure of consuming wines starts with the glass. 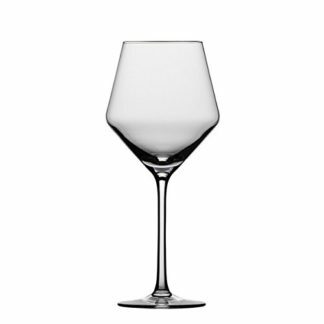 Developed by 10th generation Georg Riedel on the principle that the contents commands the shape Vinum is great for everyday use. These glasses are made of fine crystal and stand 8-1/4-inch tall.